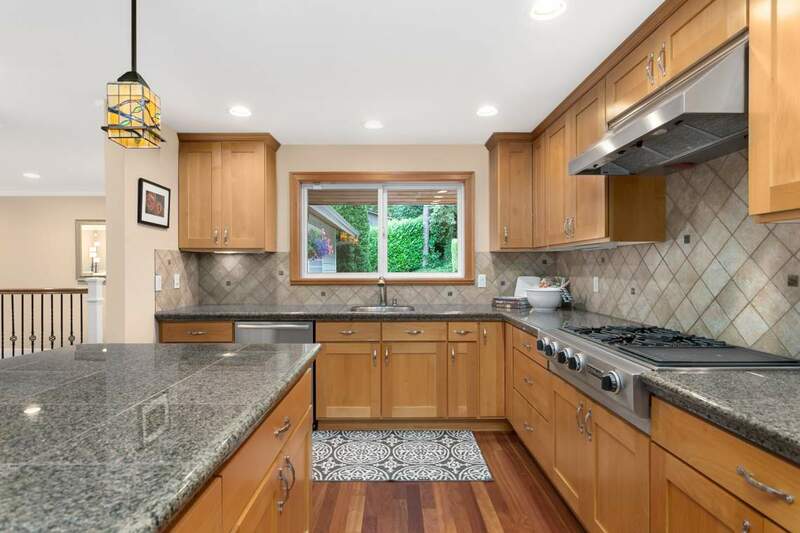 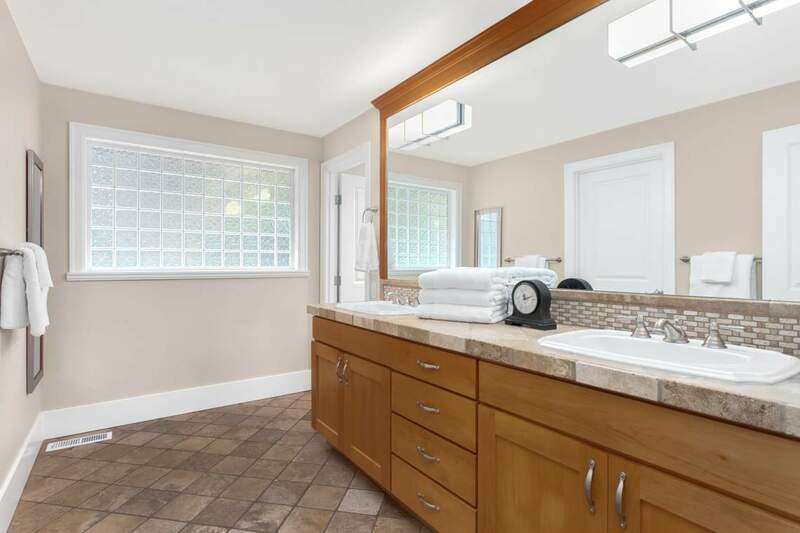 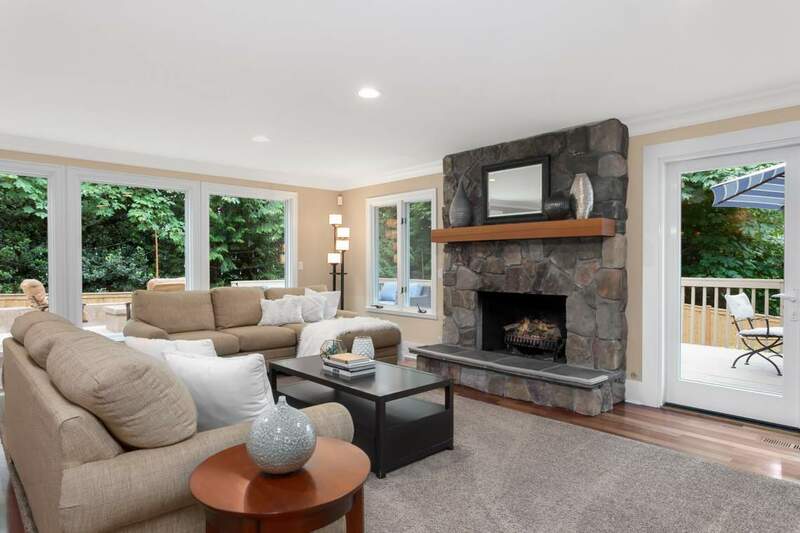 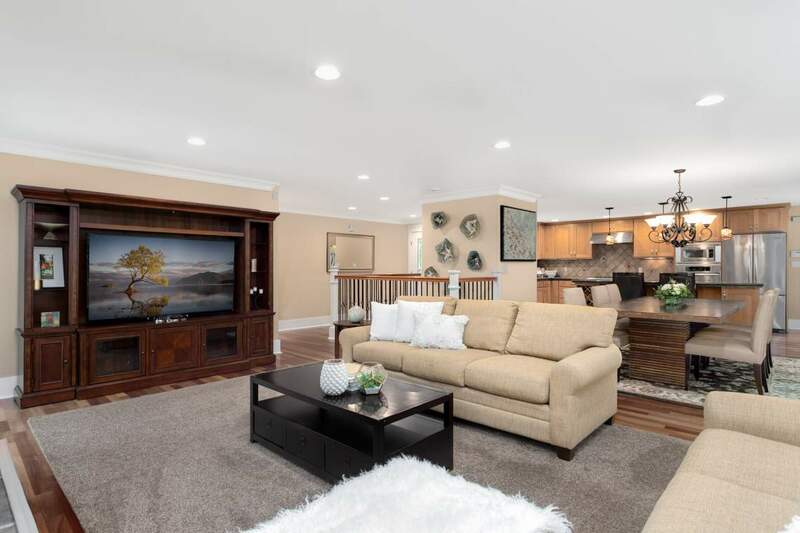 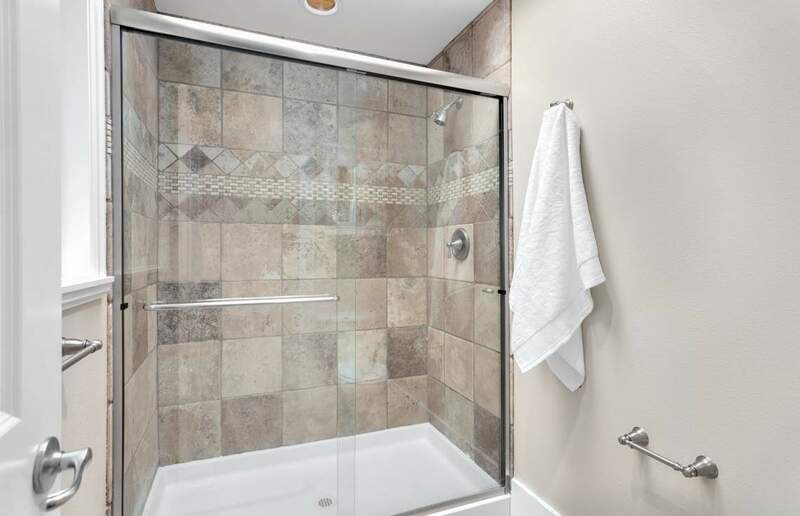 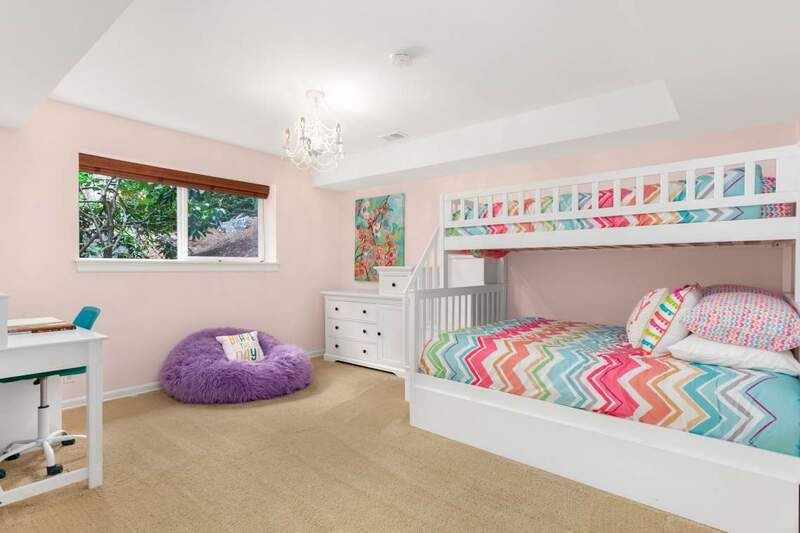 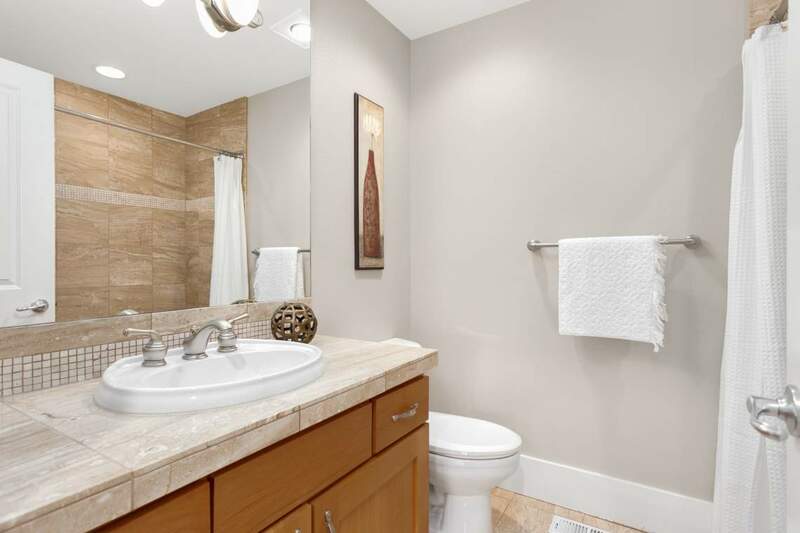 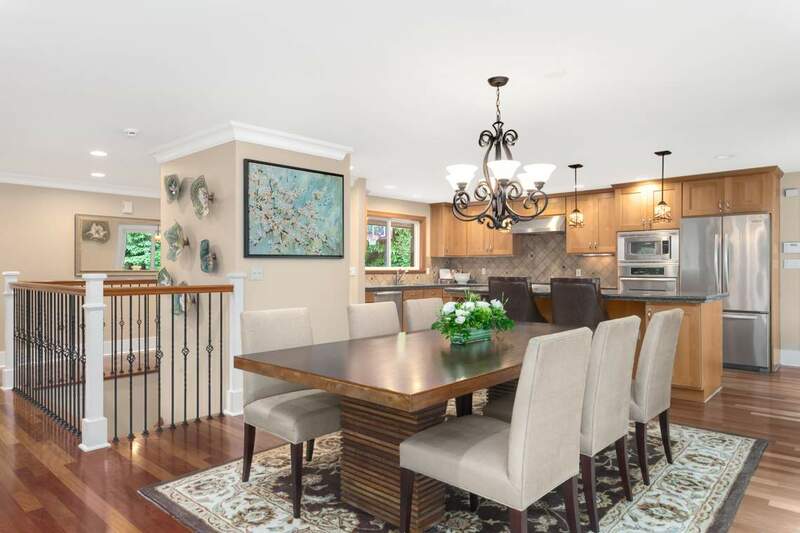 Nestled in a peaceful cul-de-sac, this immaculate home has been beautifully remodeled and maintained to perfection. 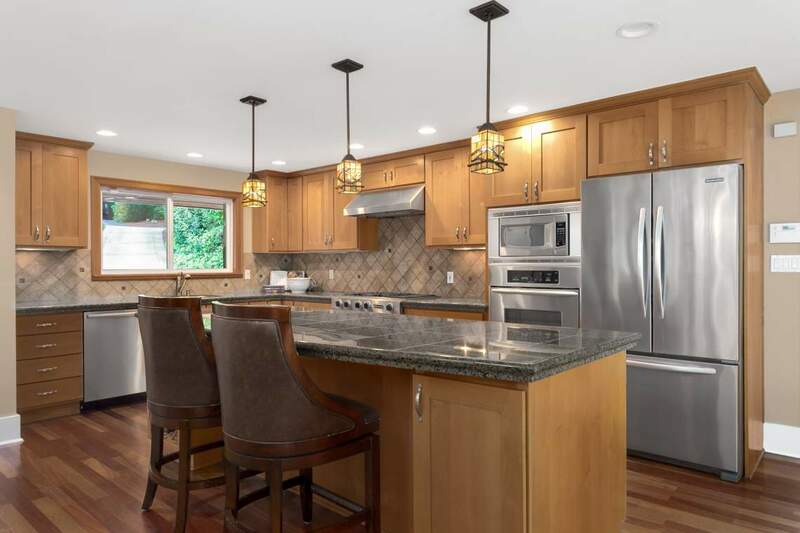 Enjoy inviting, open-concept living with light-filled gathering spaces flowing around the integrated chef’s kitchen—cooking is a delight on granite surfaces and high-end JennAir/KitchenAid appliances. 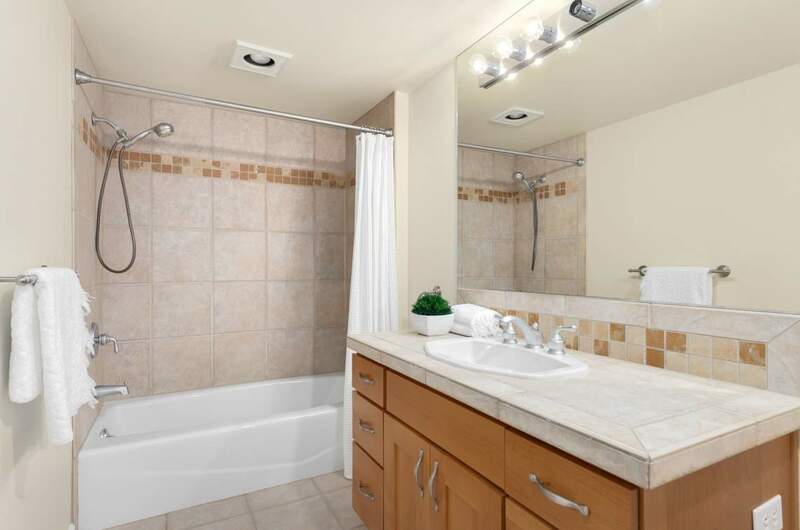 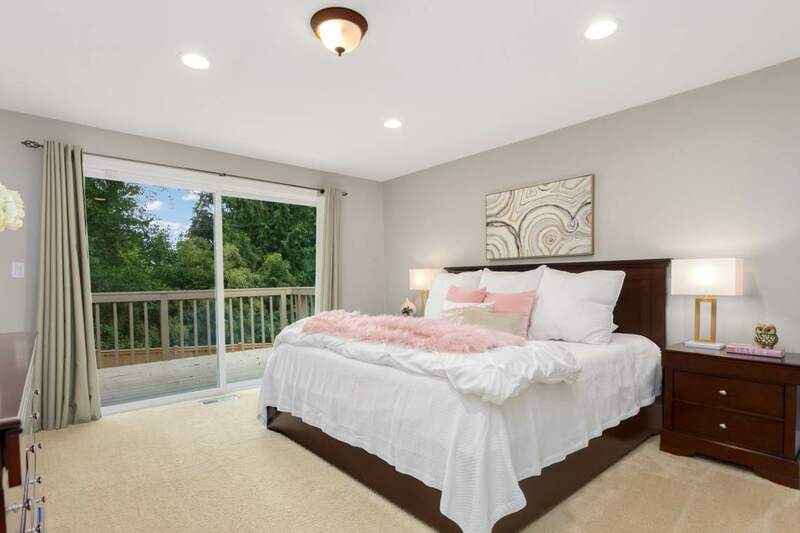 Retreat to the luxurious main floor master suite with private deck. 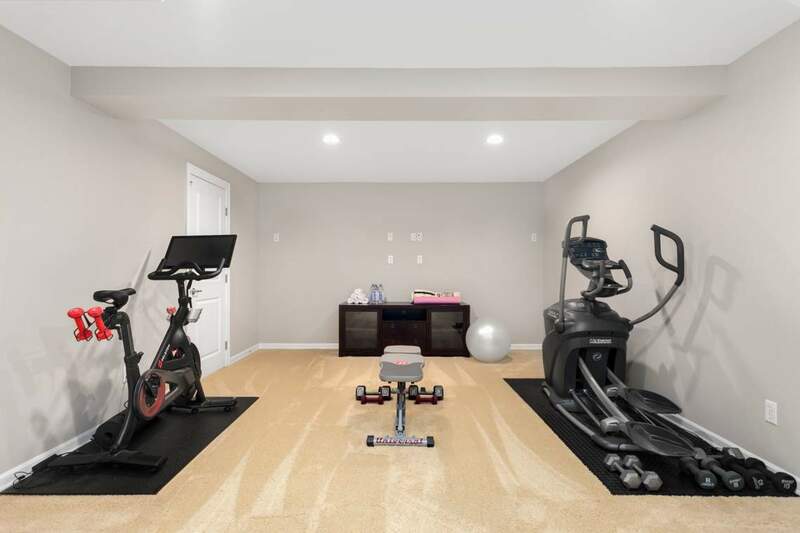 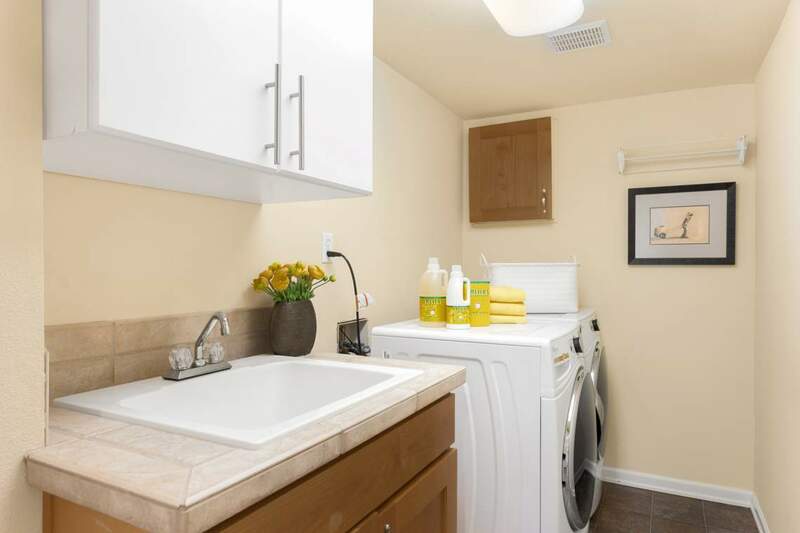 Three more spacious bedrooms, a workout room and a huge lower-level recreation room provide ample flex space for your lifestyle. 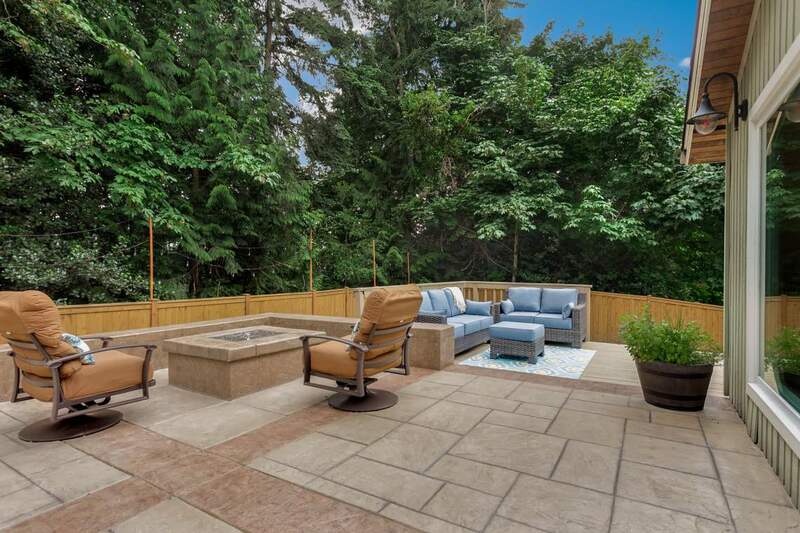 The large, private setting is awash in western light. 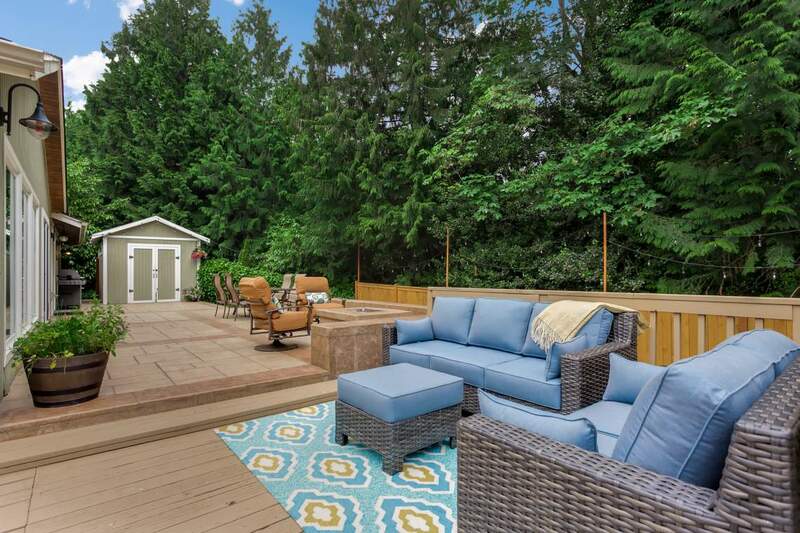 Step out to expansive outdoor spaces including a grassy lawn, fun play set, raised garden beds, stunning hardscape patio, and multiple decks – perfect for entertaining. 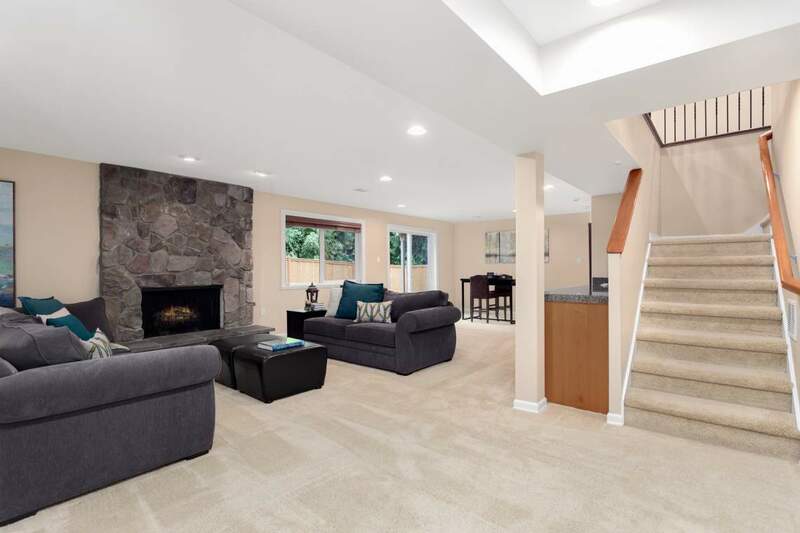 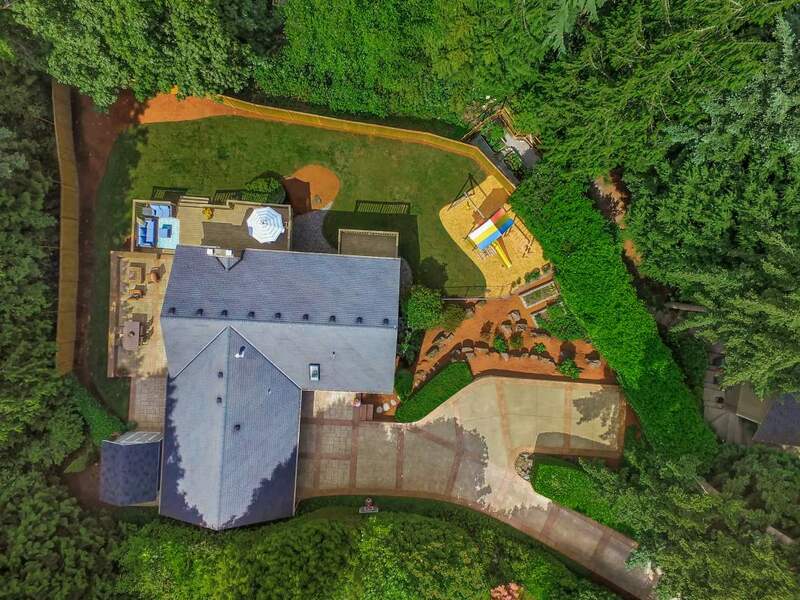 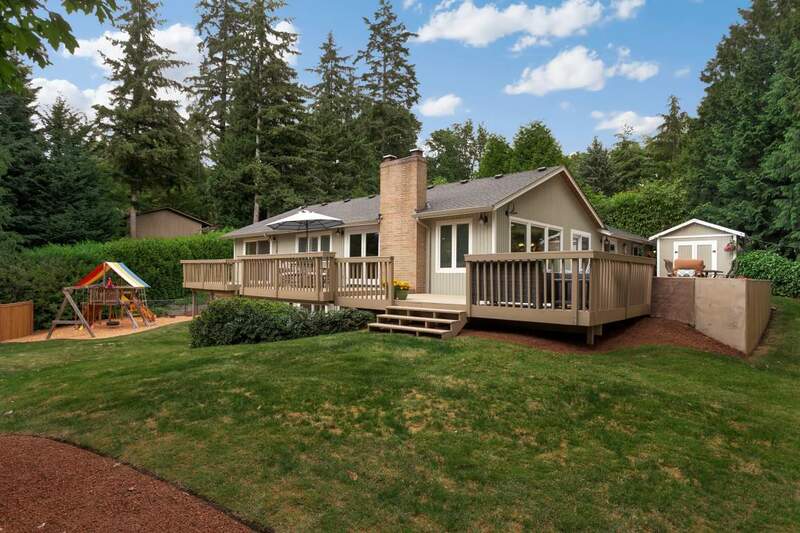 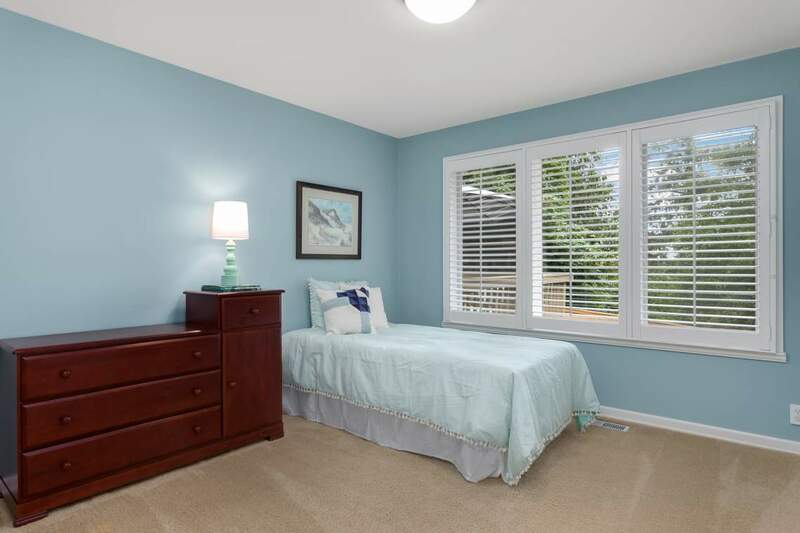 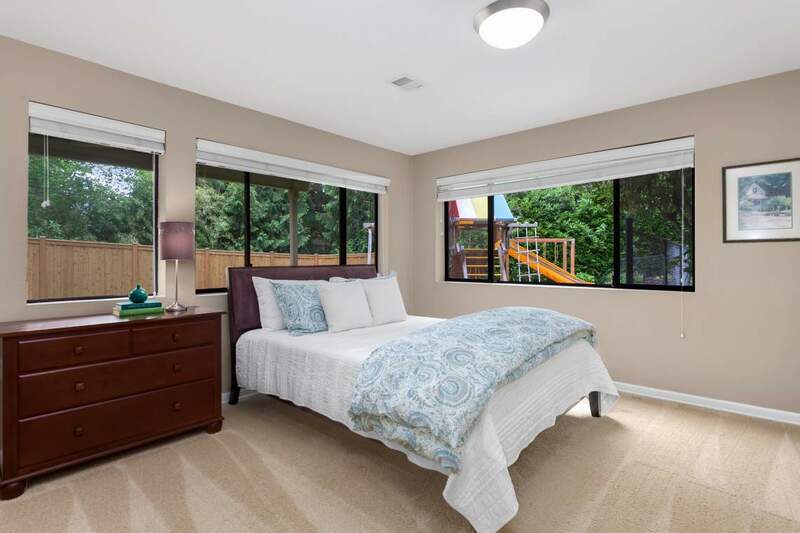 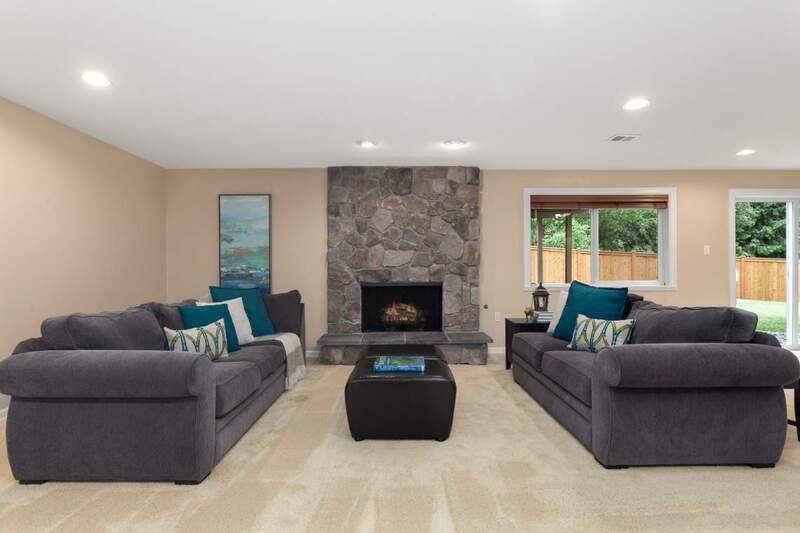 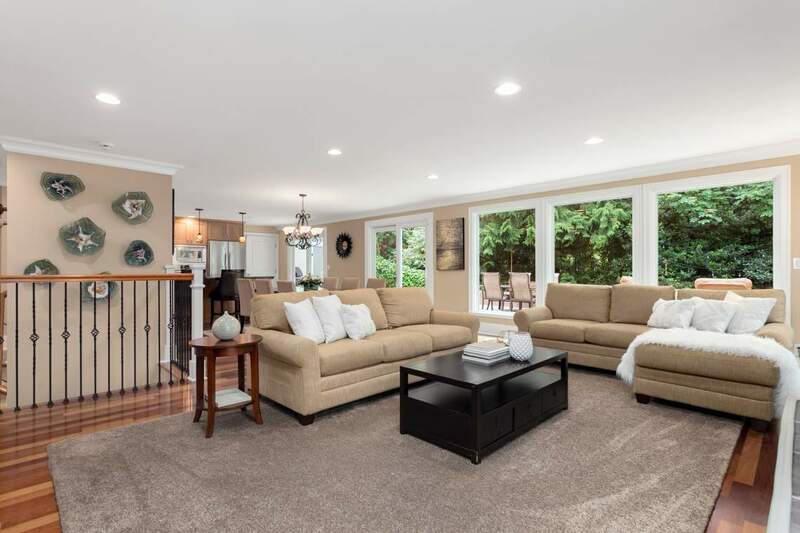 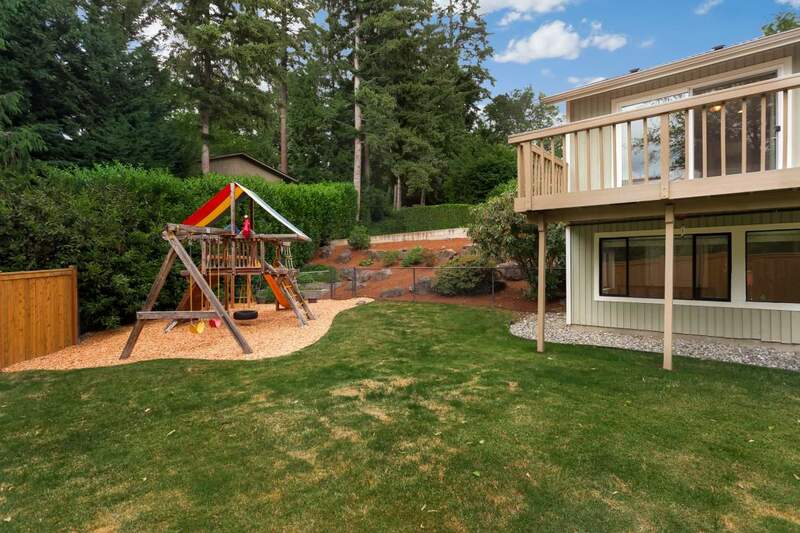 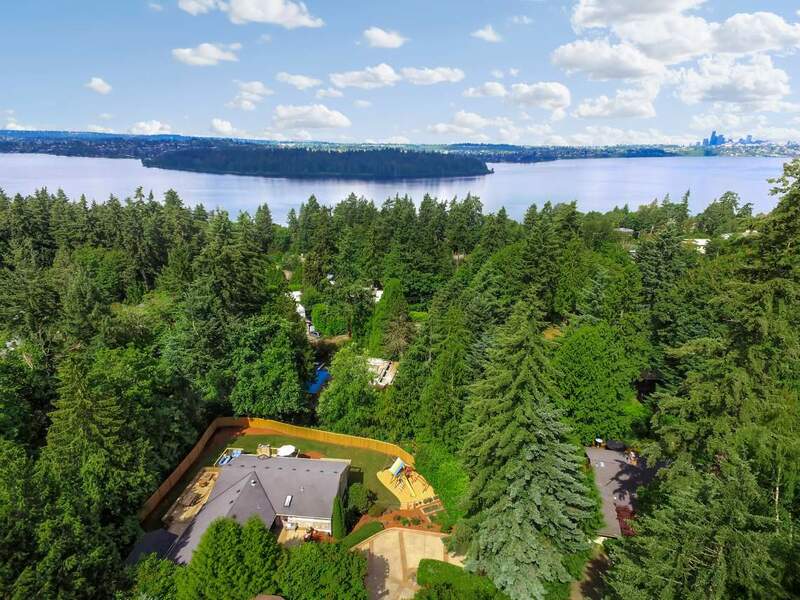 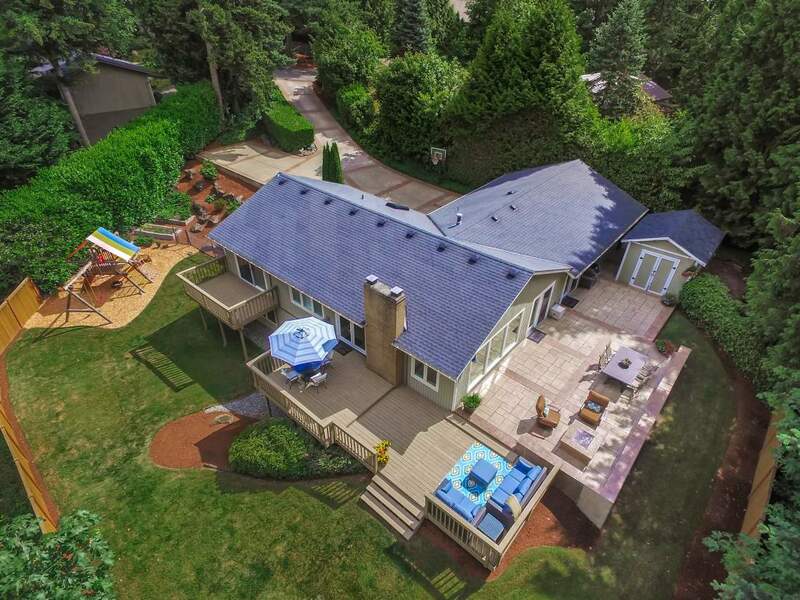 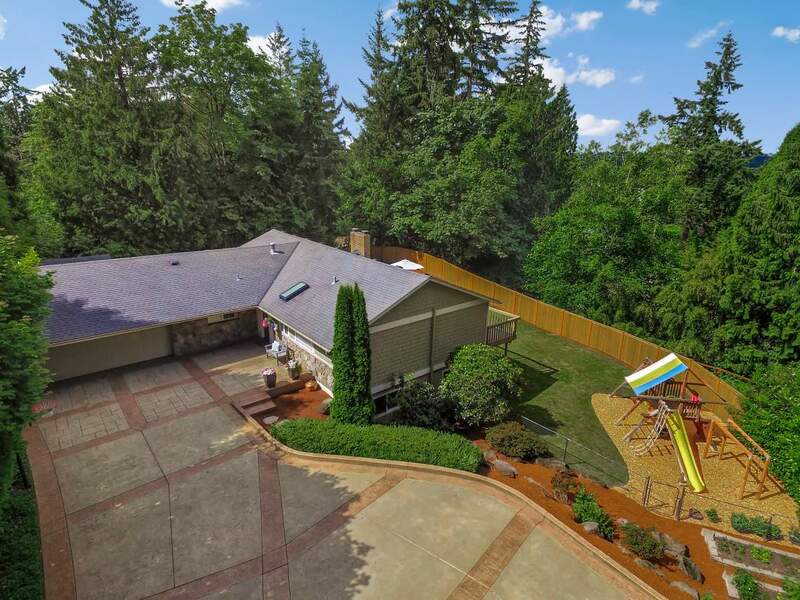 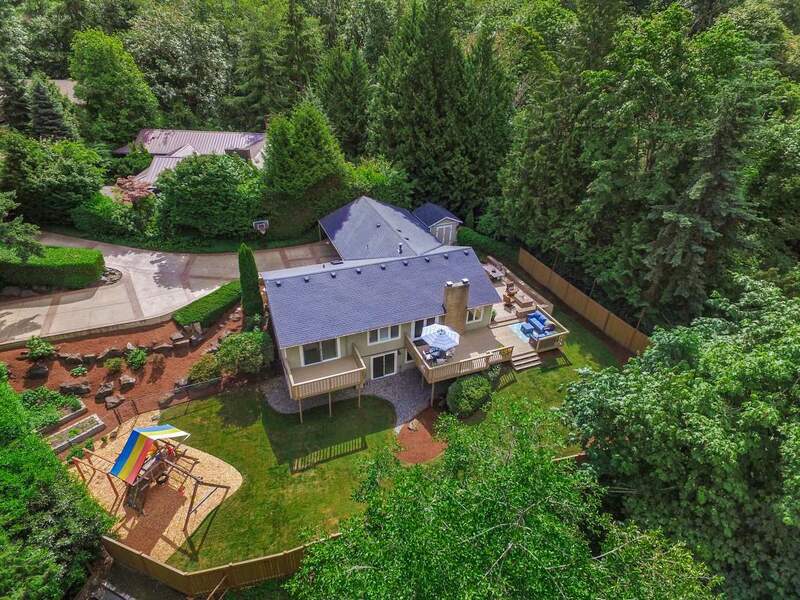 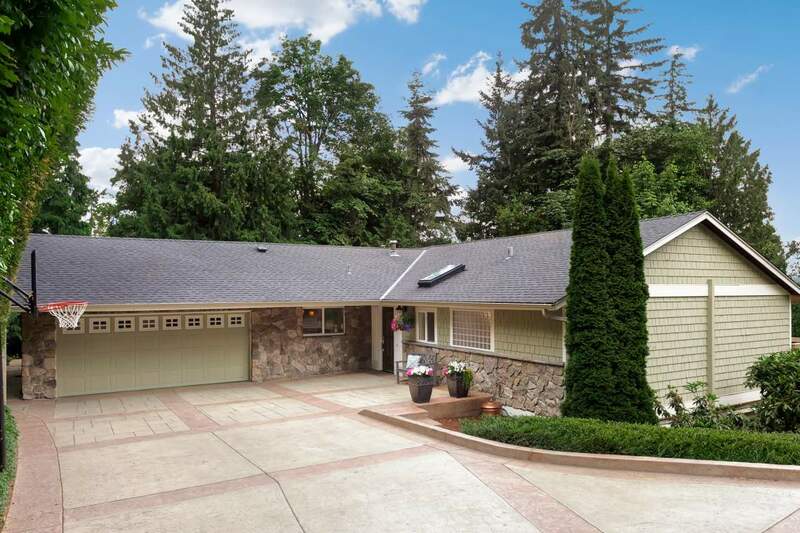 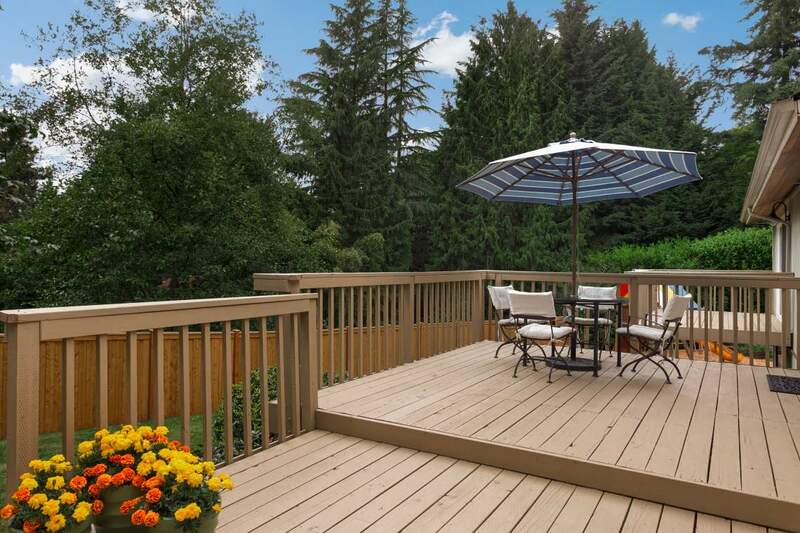 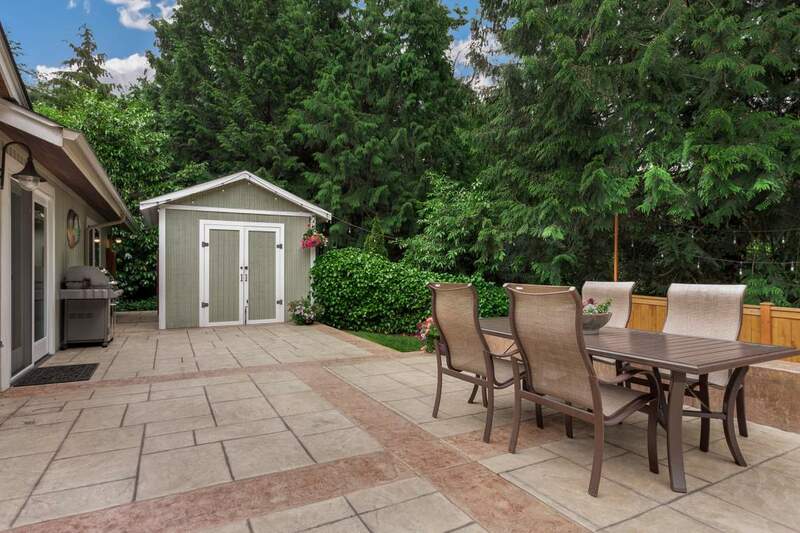 Plenty of indoor and outdoor storage, a convenient mid-island location and top-rated Mercer Island schools make this a fantastic place to call home!